G P Heating are Gas Safe Registered gas and heating engineers operating in Nottingham and across the Midlands. We specialise in boiler servicing, gas installations, renewable heating solutions and many more heating-related services. As a small family business we put our customers first, and guarantee quality service and competitive prices. 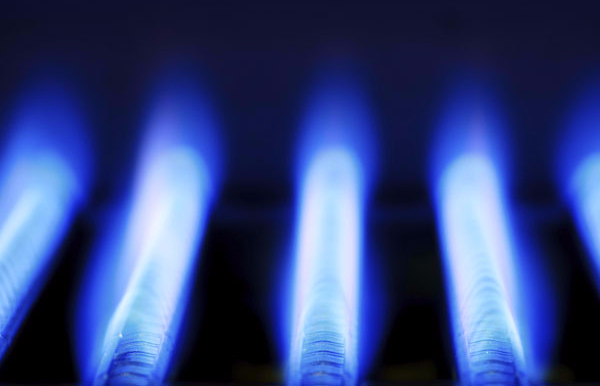 Don't hesitate to call us in Nottingham to find out more and get a free quote on gas installation. You can reach us on 07973 219382.